Snapshot – Earlier this week, we brought you a feature in which we listed out 5 features that are fast disappearing from modern day cars. In the second installment and final in this series, here are five more features that are on their way to obsolescence. In the years to come, the features listed in this story will perhaps be seen more in automotive history books than on cars. The analog temperature gauge is on its way out. 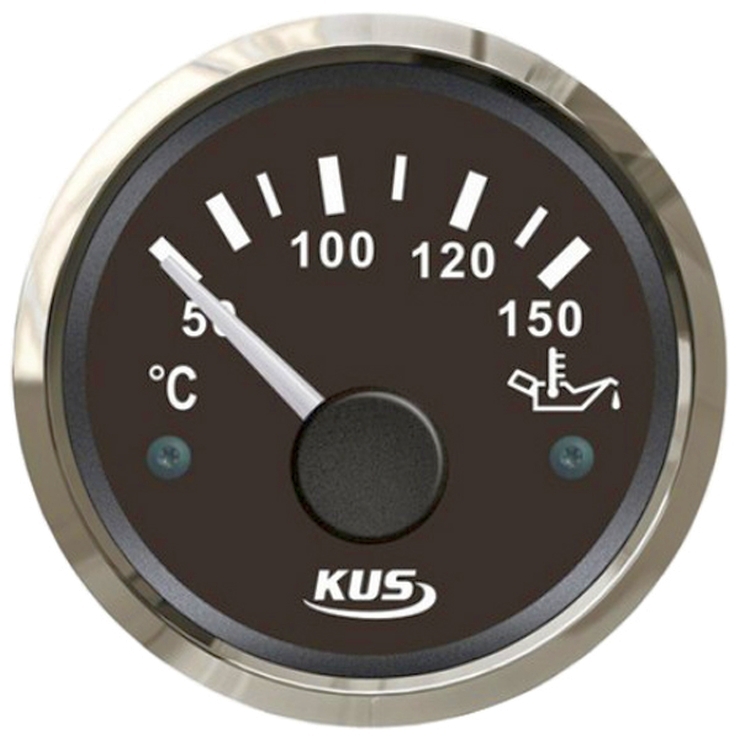 More and more cars of the modern times are dispensing with the analog temperature gauge with a single warning light that flashes on the instrumentation console when your car is overheating. The reasons for this shift has as much to do with cost cutting as the improvement in engine technology that makes overheating less common than before. Nevertheless, drivers do miss a visual cue that reads out the coolant temperature. Perhaps, a digital readout will be standard on cars of the future. For now though, the analog temperature gauge is heading towards obsolescence. Barring the SUV brigade, most cars in India are front wheel driven. The rear wheel drive layout is almost history in sedans and hatchbacks of this world, barring the ones in the luxury segments where “driving feel” is still a big draw among buyers. Even the good old SUV brigade is getting replaced by more fuel efficient, better riding and monocoque bodied crossovers that are front wheel driven. Therefore, the days of the rear wheel drive layout are numbered, especially considering how much more inefficient and heavier such a layout is. With all wheel drive technology advancing at a rapid pace, the rear wheel drive and the four wheel drive layout are bound to be relegated to the history books. No sir, there’s nothing like a slick shifting manual gearbox being put to its paces. The hot-butter-in-knife feel could soon be endangered given the advent of dual clutch automatic gearboxes that aren’t just more fuel efficient than manual gearboxes but are also getting inexpensive with mass manufacture. Automatic gearboxes outperform a human doing the gearshifting and this is yet another reason why they are being seen as the future of torque transmission technology. 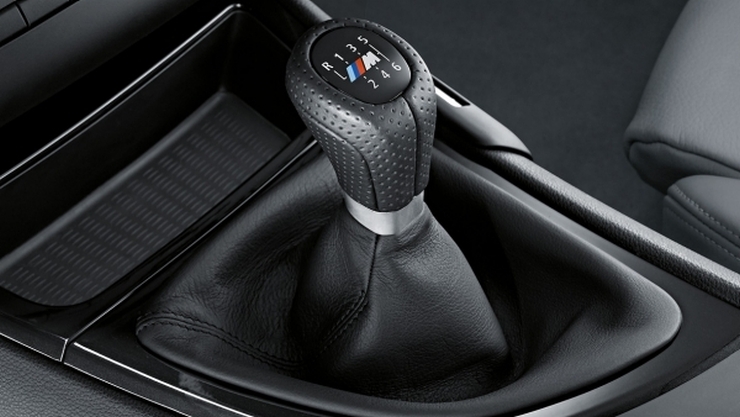 In the budget end of the spectrum, the clutch pedal seems destined for obscurity as automated manual transmissions have proven to be as efficient as manual gearboxes, while also being inexpensive to build and implement. The Maruti Suzuki Celerio AMT’s sales success seems portentous, especially in terms of signifying a shift towards automated manual transmission technology, one that threatens to engulf the auto industry. Governments around the globe are making life difficult for smokers, with increased levies on cigarettes. In a small but significant way, automakers are doing their bit to discourage smoking by doing away with cigarette lighters in cars. 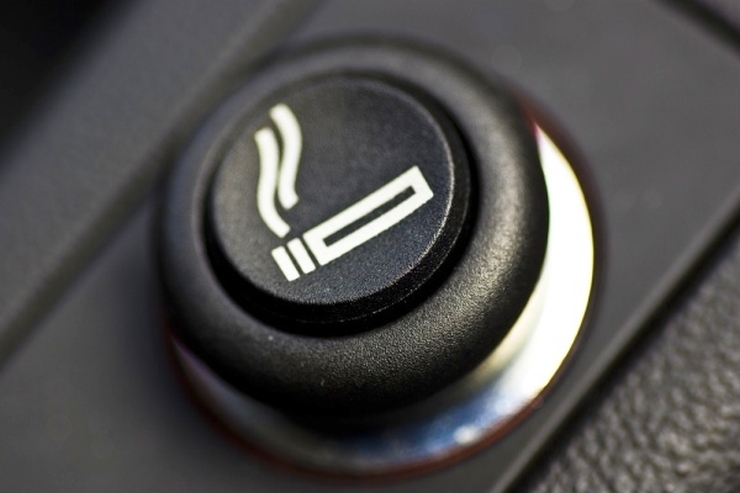 While the automakers’ considerations may be driven more by the “cost-cutting” angle than of achieving “greater good”, the cigarette lighter and the ashtray are a pair of features that are fast becoming relics as far as the modern day car is concerned. A USB port in place of the cigarette lighter is the way to go. How many times have you seen a mobile charger dangling from the socket that would otherwise host the cigarette lighter. That says a lot, doesn’t it? 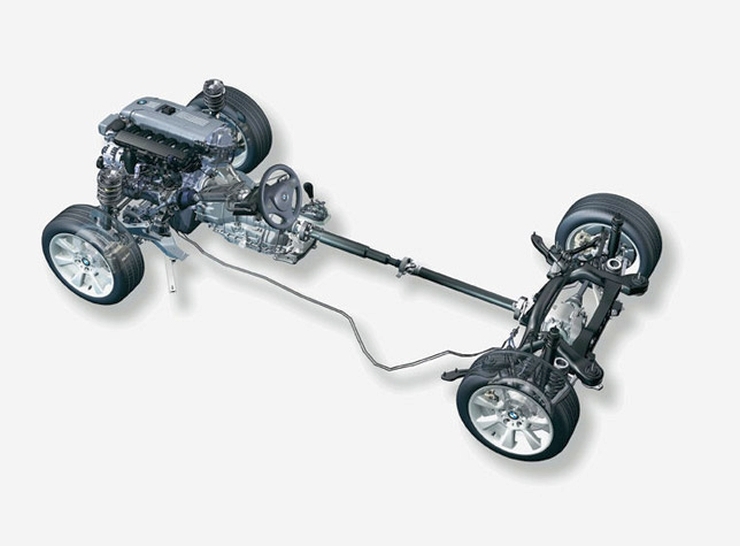 The ladder frame chassis, once ubiquitous across cars of various shapes and body styles, has made way for the monocoque chassis with their built-in crumple zones. As car makers have begun taking passenger and pedestrian safety very seriously, steel bumpers are becoming rarities. 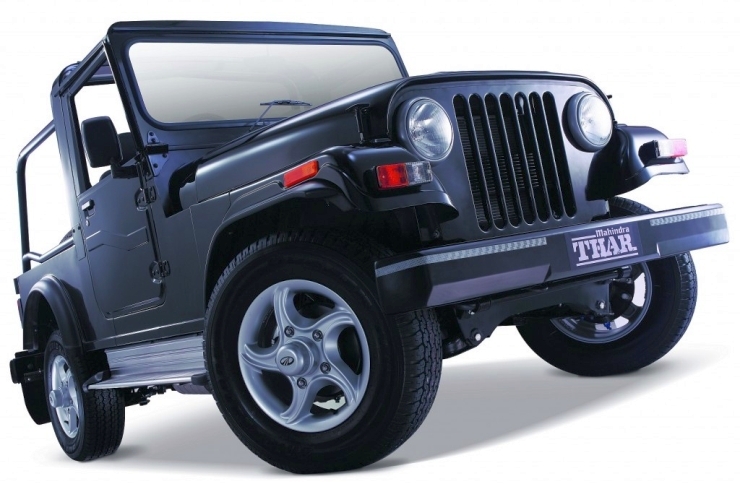 Apart from the Mahindra Thar, there is almost no other car that features solid steel bumpers in the Indian car market. Plastic bumpers are the new status quo and with the growing impetus on pedestrian safety, these bumpers are getting bigger than ever.